Retroguru – Page 6 – Sqrxz by Retroguru – Mindblasting frustration deluxe! Sqrxz 3 DC .iso updated! Thanks to DCEric, the Sqrxz 3 Dreamcast .iso file is now up to date! 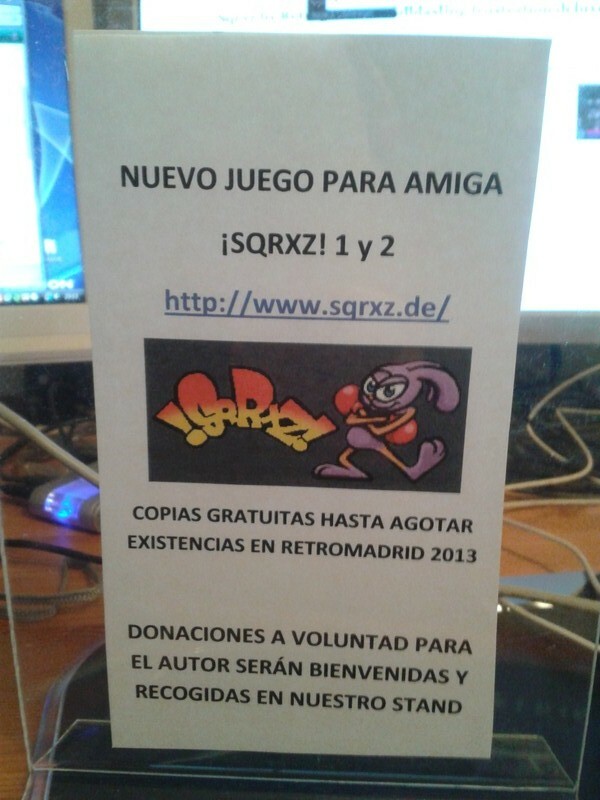 Frank Wille has been so kind and updated Sqrxz 3 for Amiga OS4 and MorphOS. Enjoy! We had a major problem with Sqrxz 3. For some reason a wrong packaged data file got shared and causes troubles at the end of level four, making it impossible to succeed and getting further. We suppose that this happened at the last major update and would advise everyone to upgrade to the most recent version. We are sorry for any inconvenience caused :( For the downloads, please go here. 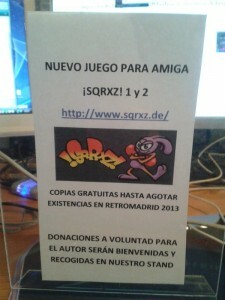 Yannick Erb updated the AROS port of Sqrxz 3! It’s now in sync with the latest codebase! Thanks Yannick!